I hope you’ve been thinking more about your digestion this week! 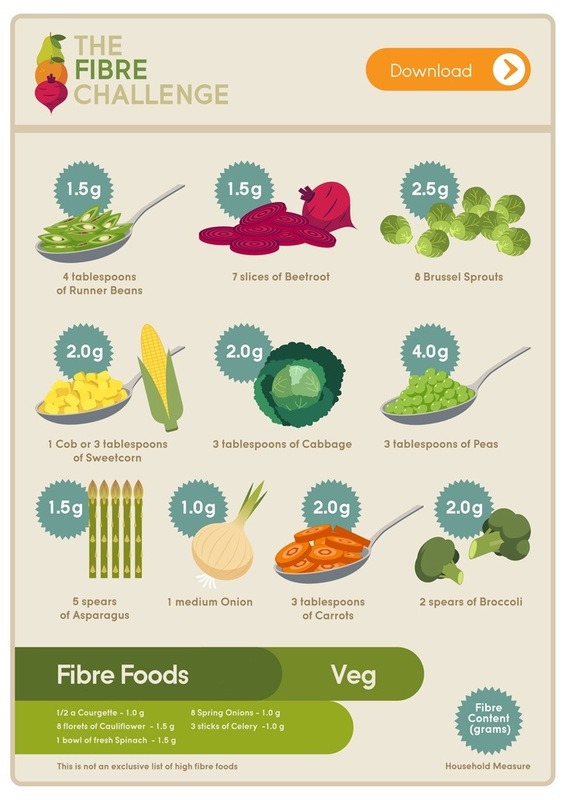 This chart will give you an ideas of how much a portion of various vegetables actually looks like. Adding veggies to your meals is an excellent way to improve your ‘transit time’ – that’s how long it takes your food to travel through your digestive system. Vegetables are also low in calories and high in water content- double whammy! My clients add as many vegetables to their meals as they like – having prepared veggies in the fridge and your lunch box can REALLY help you avoid craving for carbs and break your ‘sweet tooth’ urges too.